Coastal Contemporary with beautiful lake views. 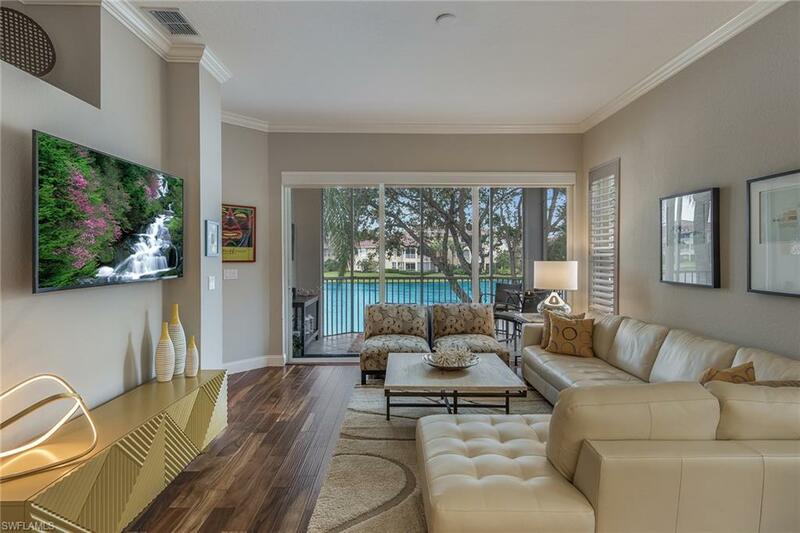 Newly remodeled luxurious 3 bedrooms, 3 full baths plus den coach home with private elevator. 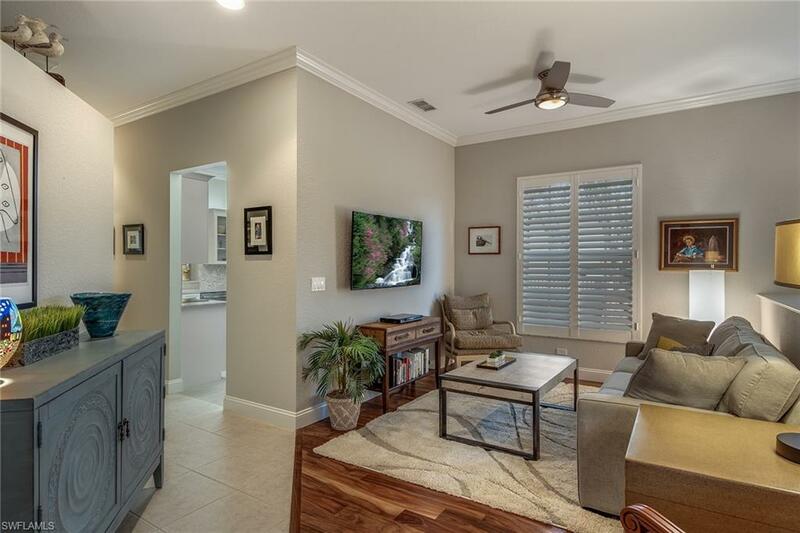 This open floor plan has a remodeled kitchen with stainless steel appliances, quartz countertops and built-in beverage wine bar. Custom white kitchen cabinets with soft closure. Beautiful wood plank flooring and plantation shutters throughout. Bathrooms have new cabinets, quartz countertops, fixtures and master bath has a frameless shower. 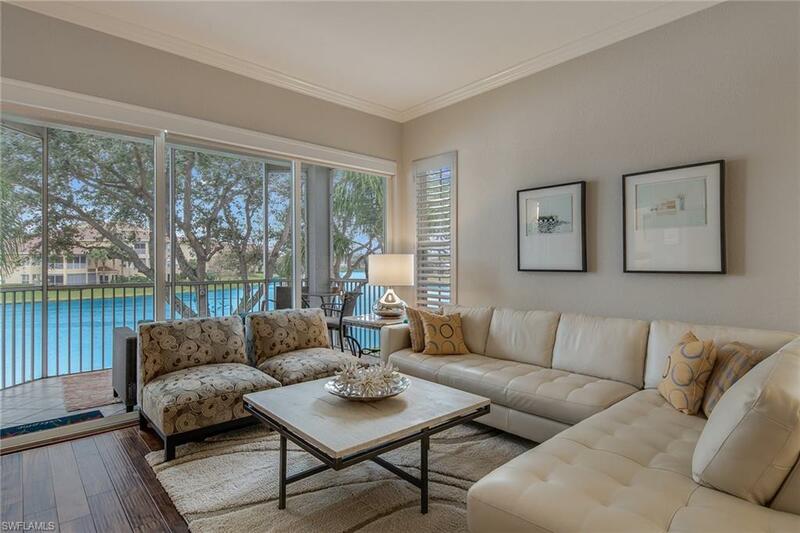 Featuring 2 screen balconies and 2-car garage with extra storage. Enjoy the private guest suite and wide lake views. 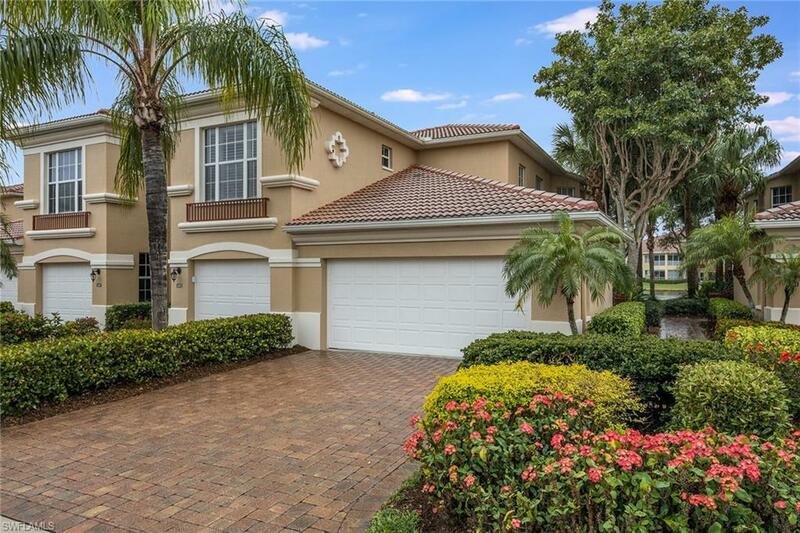 Pelican Marsh is a lush and tropical well-maintained community with fabulous amenities including tennis, state of the art fitness, community center & bocce ball. Golf and Social memberships available. Conveniently located close to beaches, Whole Foods, Mercato, fine dining, nightlife, Waterside Shops & Artis-Naples.